Square, the fast-pay company, is eyeing a 70,000-square-foot space at 130 Prince Street in Soho. 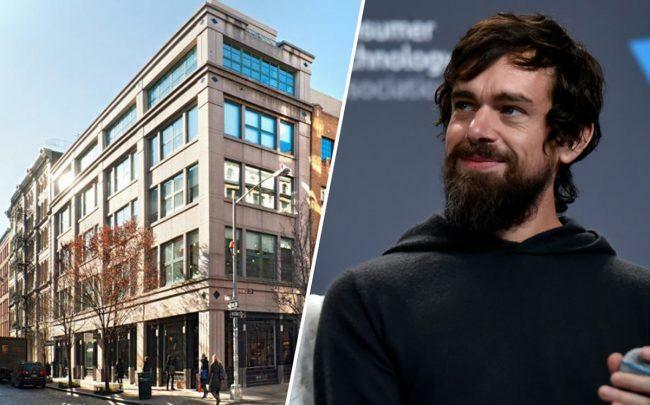 Led by Twitter chief executive Jack Dorsey, Square will take office space at the redeveloped building previously leased by beauty giant MAC, according to the New York Post. The location is just a block from Square’s current offices at 375 West Broadway, close to Broome Street. Invesco Real Estate acquired the 88,000-square-foot building in 2012 for $140 million, and it has since been entirely redeveloped. 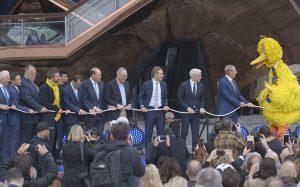 The building reportedly features naming rights, terraces and skylights. CBRE is representing Square, while Newmark Knight Frank is representing the landlord.